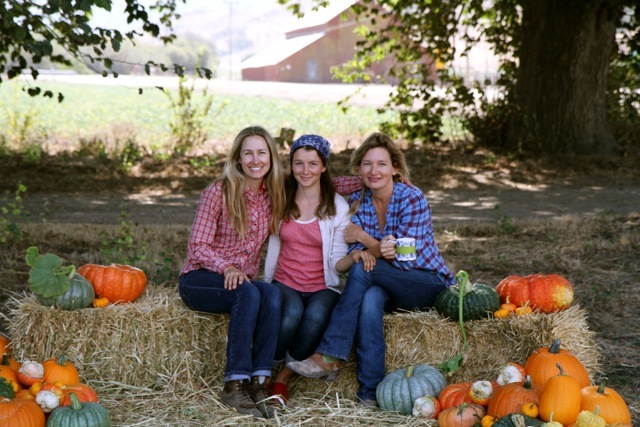 The Jalama Road Family Farmstand is run by Grace Malloy, Erin Pata, and Carla Malloy. 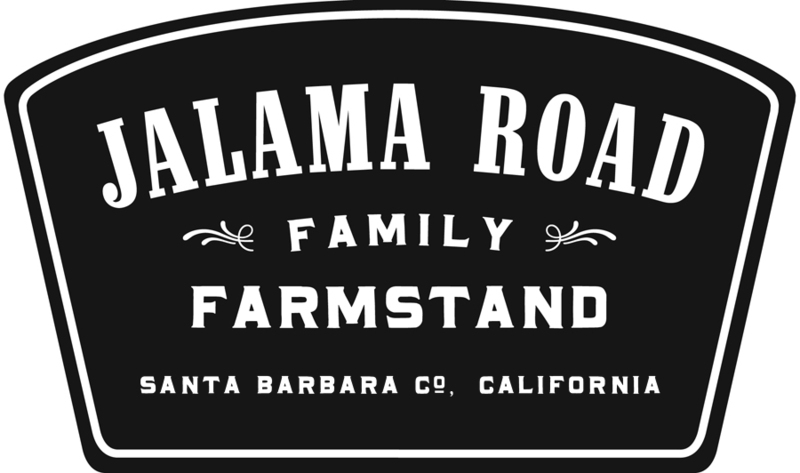 We strive to provide food for our families, neighbors, and visitors of Jalama Beach, build community in the valley, learn traditional skills, and treat our land in a respectful and regenerative manner. Going into our third year of production, the more we learn, the more heirloom seeds we plant, compost we put on our vegetable beds, cover crop we grow, and the more complete our farm ecosystem becomes. Grace Bueti Malloy lives on Jalama Road with her husband and three ornery dairy goats. She first became interested in farming, food and rural life as a little girl while picking blueberries on her uncles' organic farm in Massachusetts, baking, sewing and weaving with her mother, and reading Laura Ingalls Wilder's books. She and her sister-in-law Carla grow fresh vegetables, fruit and herbs organically and from heirloom seed. When she's not working the stand, she is a birth doula and experiments with making cheese and yogurt, wild-yeasted baked goods and preserving food. 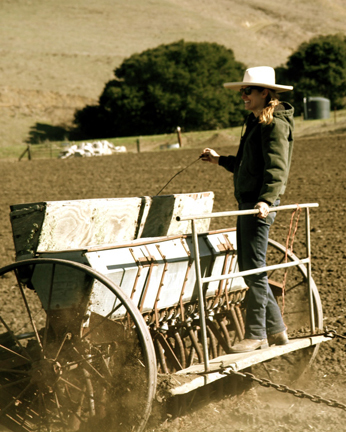 Erin married into a family that has been producing farmers since the Middle Ages. The Patas (pronounced Puh-tay) have been farming beans and running cattle on Jalama Road since 1912. A graphic designer with an aesthetic for all things unvarnished, Erin, her husband Kenny and her three kids live in the first house ever built on Jalama Road. She uses the attached Cowboy Cookhouse as her studio where art and farming really do collide. 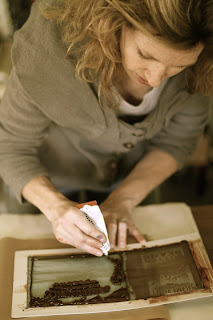 Her designs often have a rural, vintage vibe and she prints all of our graphics on her Kelsey letterpress machine or on her Gocco screen printer. Check out www.butterbeanstudios.com to see some of her work. Erin brings the beans, berries and bees to our farmstand. Carla has grown her own food for as long as she can remember. Her German mother taught her to grow, cook, sew and knit. After college and feeling unfulfilled with a career in Orange County, she happily packed up her things and moved north with her husband for a quieter life in the country. She grows a variety of fruit, vegetables and herbs on her family's Jalama Ranch. She also makes the heirloom fruit jams and pickles for the farmstand. You can find her either in the garden or the kitchen, growing, cooking or preserving food, and she usually has her camera with her.